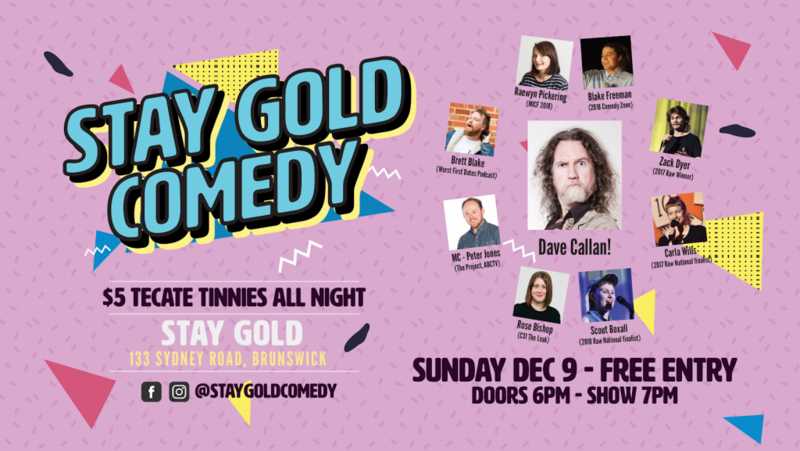 Stay Gold Comedy is bring the best established comics as well as some awesome up and coming acts to Brunswick. Stay Gold Comedy will kick off at 7pm each Sunday evening at Stay Gold, 133 Sydney Road, Brunswick. The first show is Sunday December 9th and we have a real treat for you! 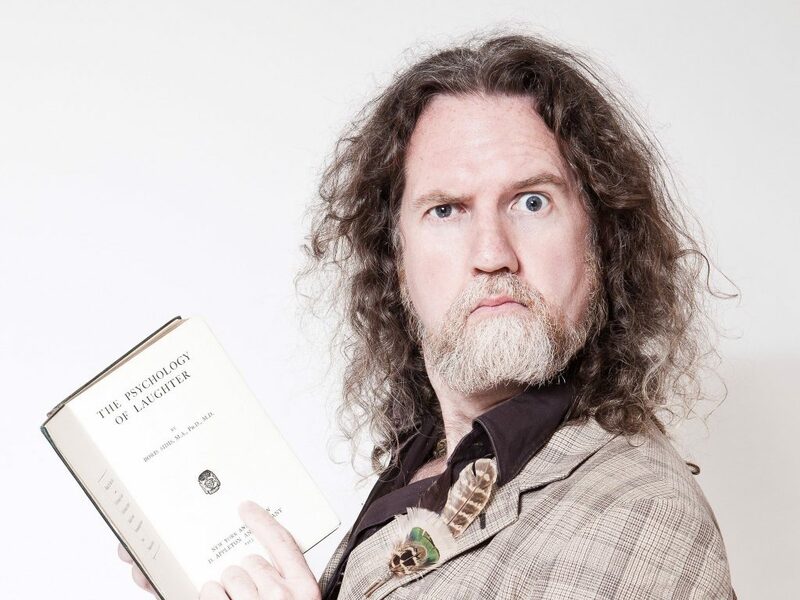 Our headlining act is the incredible Dave Callan! You know Dave as star of Triple J radio and original Rove cast member. Stay Gold is located in the heart of the Sydney Road nightlife precinct. Stay Gold is a live event venue recently opened, but has already hosted live music favs The Bennies, a DZ Deathrays DJ set. Operated by the team behind the new Good Things Festival, plus Brisbane venues The Brightside, Blackbear Lodge & more. This month we open the new public bar and restaurant to complete the venue. The event is free, but reserve your spot to ensure entry. Dates: Starts December 9th, Every Sunday from then on.